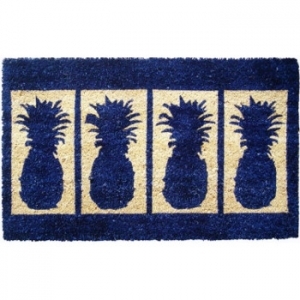 This beautifully designed hand-woven extra thick doormat will enhance your entry way or patio. 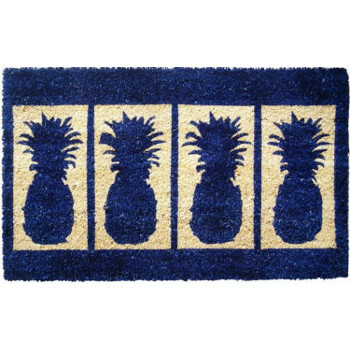 It's made from the highest quality all natural coconut fiber. 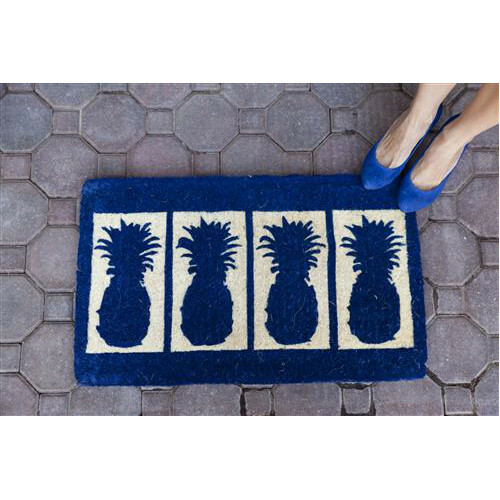 This mat is stenciled with permanent fade-resistant dyes.